GAHHHH I am such a Belieber these days you guys! 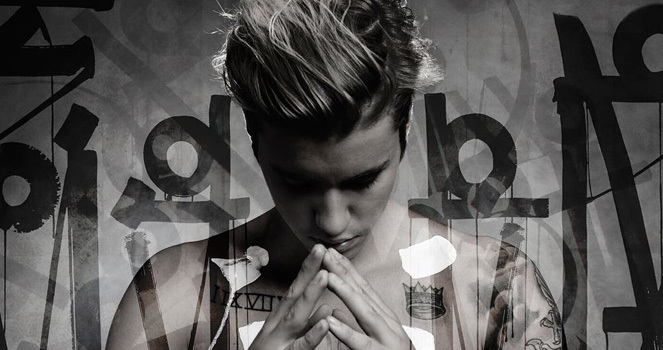 His new album, Purpose, is unreal. I really never thought I would say that in my life. He ditched the Usher-esque songs and is now releasing banger after banger and I #canteven. Here are my top 5 covers from his new album that you NEEEED to listen to! What are some of your favorite covers off of the Purpose album? Share them here so we can all bask in all the glory that is J Biebs! absolutely love the album, definitely going to listen to these!